I’ve been wanting to show you some of Ken Slesarik’s poetry kids and give you an update on Ken himself. For one thing, Ken has no sense of humor. All of us at the original poetry workshop in 2011 worked with him and did our best, but the following report filed by Ken testifies that we utterly failed in help bring him along. 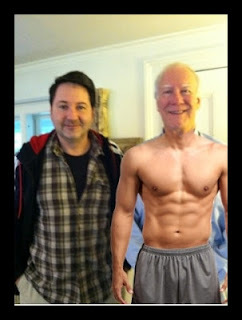 For example, here’s a picture of us that he clearly photo shopped. The one of me is real but that is simply not Ken’s shirt. But let Ken tell it. 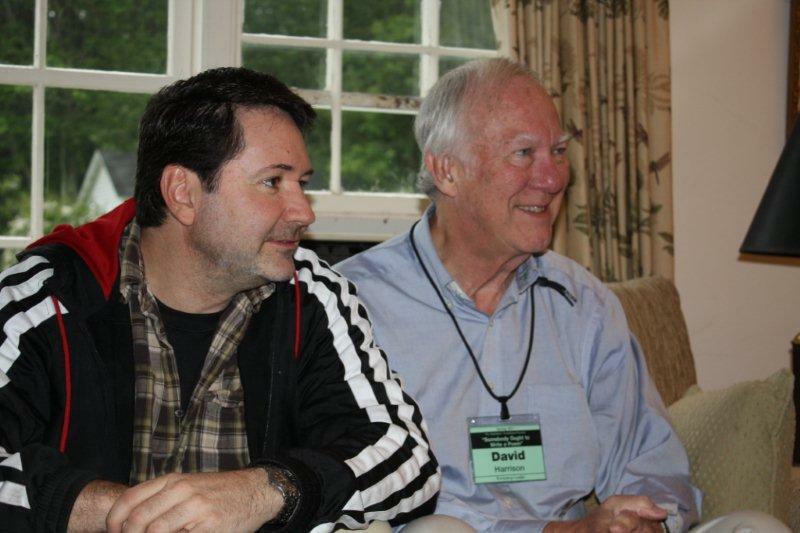 As one of the first group of poets to attend David’s Poetry Workshop back in 2011 I was delighted to be asked to give a general update since that wonderful time In Honesdale, Pennsylvania. I remember well the cast of characters and the lush, beautiful setting. It reminded me so much of uncle Bill’s farm and the warm feeling I got when sitting down with mom and dad for a shot of gin before heading off to first grade. 1. 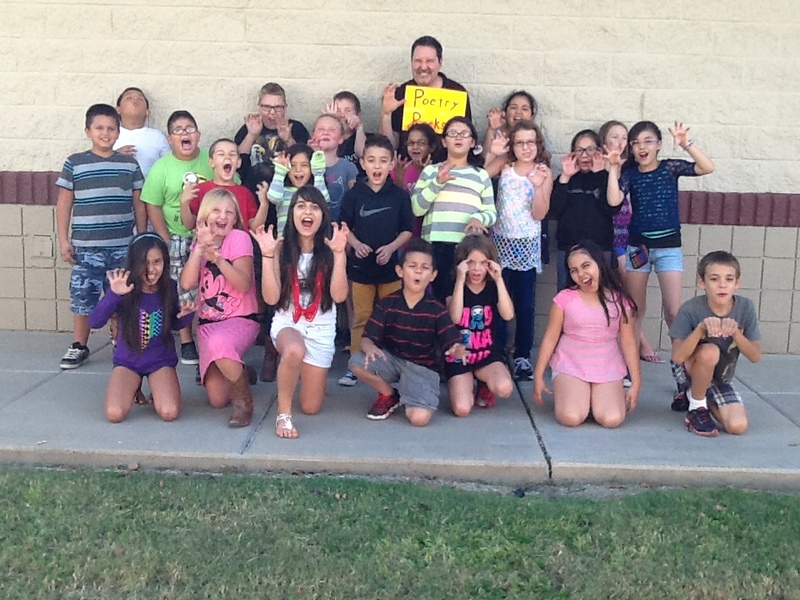 I started a poetry club called “Poetry Rocks” at Esperanza Music Academy in Phoenix, Arizona. We published an eBook and have some exciting things in store for this school year. 2. My work has appeared in THE POETRY FRIDAY ANTHOLOGY SERIES, DEAR TOMATO: AN INTERNATIONAL CROP OF FOOD AND AGRICULTURE POEMS (Coming Soon) an animal collection called CREATURES, CRITTERS, BEASTS AND VARMINTS as well as a few miscellaneous periodicals. 3. I visit as many schools as I can with my “Heroes and Poets” assembly program while still keeping my day job as a special education teacher. The basic message I hope to convey is that we can be strong, brave and kind as we face the world and each other. Walt Disney would have his animators step into a squared “magic box” marked with masking tape. I do a very powerful, modified version of that and children start to realize just how strong, brave and kind they really are. I’ll act silly, bring out a harmonica, and really bring it. Often I will call on shy and reserved kids to assist me in reciting poems and through a series of questions and by teaching them my “hero move” I turn those shy and reserved kids into rock stars. 4. Speaking to civic groups. Like many people public speaking was my biggest fear but I’m living proof if you work hard enough and read the right books good things can happen as I’ve been privileged to speak to groups about children’s poetry and the special education connection. 5. I joined a wonderful critique group (The Poet’s Garage) filled with crazy talented poets much more well rounded than I where I hope I’m contributing as a unique voice. I’ve accepted Kent Brown’s invitation to return for another poetry workshop next year as part of the 2013 Highlights Founders Workshop series in Honesdale, Pennsylvania. The date is set for September 30 – October 3. Nothing is posted about the event yet but I’m told it’s okay to tell you about it now. I conducted a workshop there in 2011 and another in 2012, which was a three-way event that also featured Eileen Spinelli and Rebecca Dotlich. In 2013 I’ll go back to doing a solo workshop but look forward to having distinguished visitors join us along the way. Designed For: Anyone with an interest in writing poetry, from just getting started to seasoned pro. In this workshop, as in life, we come as teachers and learners. 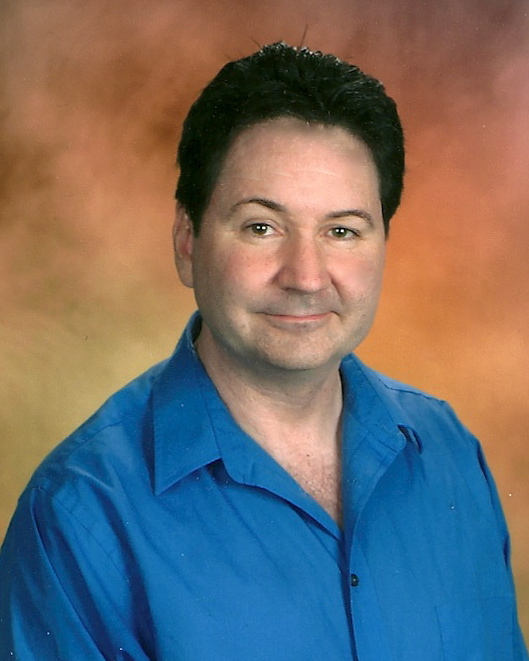 I want to tell you more about POETRY ROCKS, the collection of student-written poems inspired, coached, collected, and published as an e-book by Ken Slesarik. Actually, I’m going to let Ken tell you in his own words. Ken, once again, congratulations on this great project. I hope sales from the book help raise a lot of money for your school. 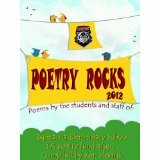 Esperanza Elementary School’s “Poetry Rocks 2012” e-book! Please make our poetry project a success by purchasing our e-book (priced $3.99). You can find it on Barnes & Noble at http://www.barnesandnoble.com/w/books/1109871969?ean=2940014191333&itm=1&usri=poetry+rocks+2012 for Nook. If you go to Amazon.com, you can find it at http://www.amazon.com/Poetry-Rocks-2012-ebook/dp/B007QVAX1W/ref=sr_1_1?s=digital-text&ie=UTF8&qid=1334262959&sr=1-1. In April of 2011, I came across an article by children’s author Janet Wong talking about the possibilities of e-book publishing in regards to children’s poetry. I was especially impressed by her enthusiasm for promoting the genre and it got me thinking about how I could promote poetry at my small, Title 1 school. After giving it some thought, I drafted a proposal for an after school poetry club to encourage students to write with the eventual goal of publishing an e-book. The profits from this fundraiser would be used to promote poetry in our school by funding author visits, poetry book give aways and drawings. My principal, Denise McGloughlin has been very supportive throughout this project and we hope to continue and refine the process in the next year(s). 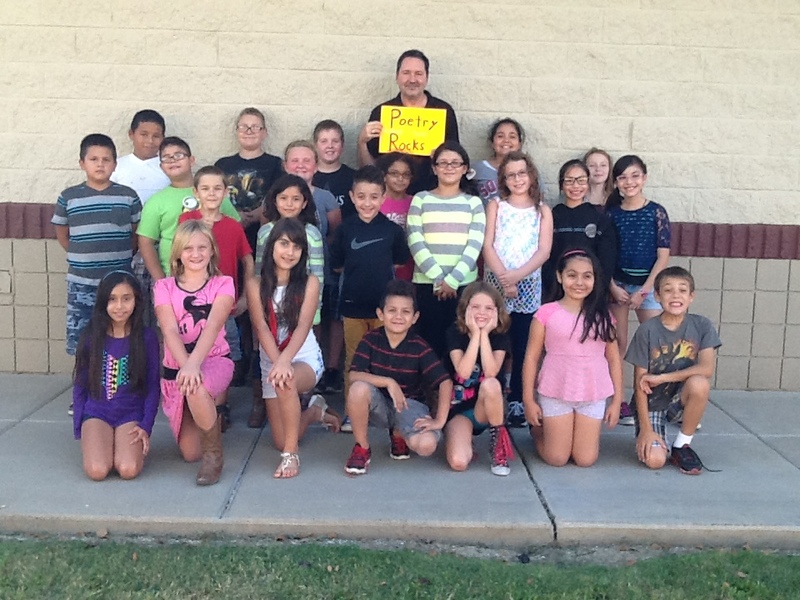 We called our club “Poetry Rocks!” and it is made up of 10-12 core members from grades 3rd through 6th. We decided to open it up to the whole school to submit and students as young as 7 years old wrote poems for our book. It has been exciting and rewarding to facilitate as for many students it is their first attempt at writing poetry. Children’s author David Harrison graciously donated several signed books that we gave away in drawings from a pool of names of those that submitted poems. This incentive was a big hit. Our club meetings consisted of mini-lessons that built on each other and introduced aspects of poetry. Performing our poems was also an essential element of the project and that was wonderful to observe. We were fortunate to have guest poets Joy Acey and Jeanne Poland visit us to share their knowledge and creative spirit. At last our goal has come to fruition and it is my hope that other teachers will improve upon this model in their respective schools to encourage a love of poetry.